A Real Estate Agent for H2, Courtney loves being a part of the H2 real estate family. 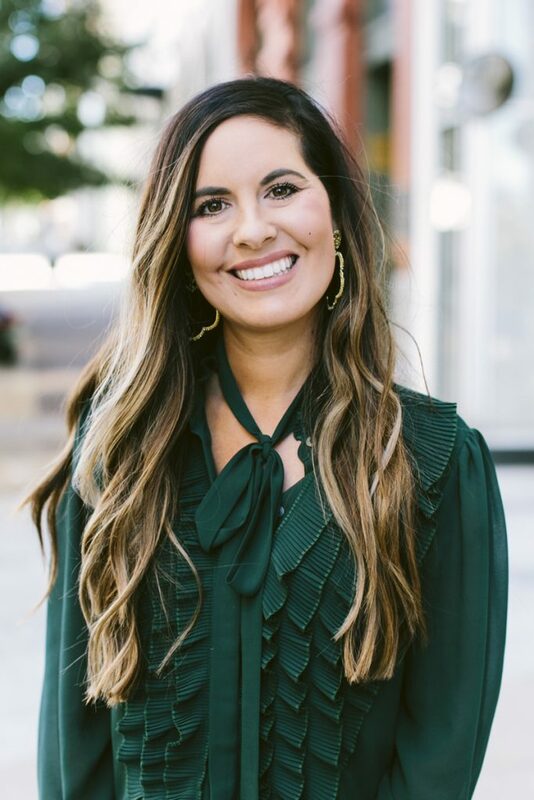 She went to Auburn University, earned an Alabama Real Estate License and has a background in sports event management — the skills she learned in that career come in handy when it comes to juggling schedules and playing hardball to get the best deals for her clients. The sentiment Courtney lives by is expressed in this quote from Albert Schweitzer: “Success is not the key to happiness. Happiness is the key to success. If you love what you do, you will be successful.” She feels lucky to love what she does at H2. Courtney’s favorite Birmingham neighborhood is Downtown and her favorite restaurant is The Essential.